Enjoy every adventure in the new 2018 Honda Odyssey, which will be at our Honda dealership in Fresno, CA, later this year. The new 2018 Odyssey comes equipped with a wide array of advanced driver-assistive safety features, along with a host of new entertainment and convenience technologies that will improve every commute. Learn more about the new Odyssey minivan, and get excited for its arrival at Clawson Honda of Fresno! In the 2018 Odyssey, you’ll have access to new tech options that will keep everyone in the know. This new Honda minivan has a Connected Rear Entertainment System that allows second- and third-row passengers to stream video, listen to music, use 4G LTE Wi-Fi® and track the journey to your destination. Add in CabinControl, and you can use your smartphone to control temperature settings, rear seat entertainment features and much more. Parents will never have to turnaround to make sure everyone is behaving, either, with the new CabinWatch feature that lets the driver and front passenger keep tabs on the second and third rows. You and your passengers will be well protected inside the new 2018 Honda Odyssey. 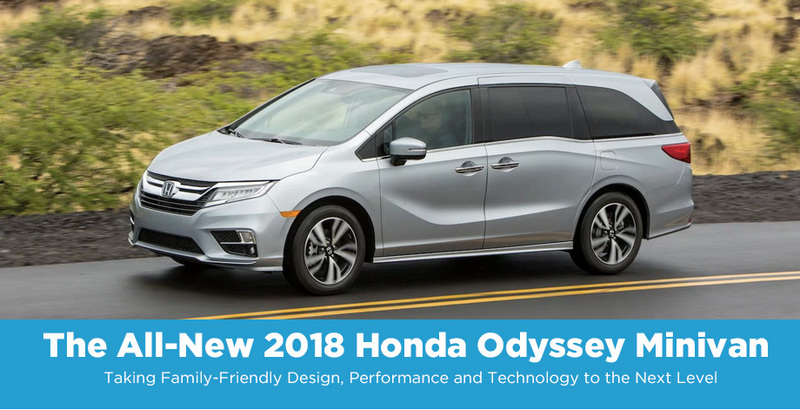 The new Odyssey provides you with Honda Sensing™, and that includes a Blind Spot Information System, Rear Cross Traffic Monitor, Electric Parking Brake with Brake Hold, and many other features. No matter where you’re headed, you can drive with confidence in the new Odyssey. 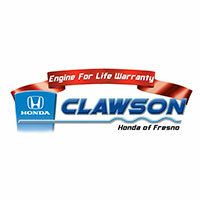 Interested in the new minivan that will be coming to Clawson Honda of Fresno? Learn more about the 2018 Honda Odyssey by contacting us, and keep your eye out for when it will be arriving on our lot!